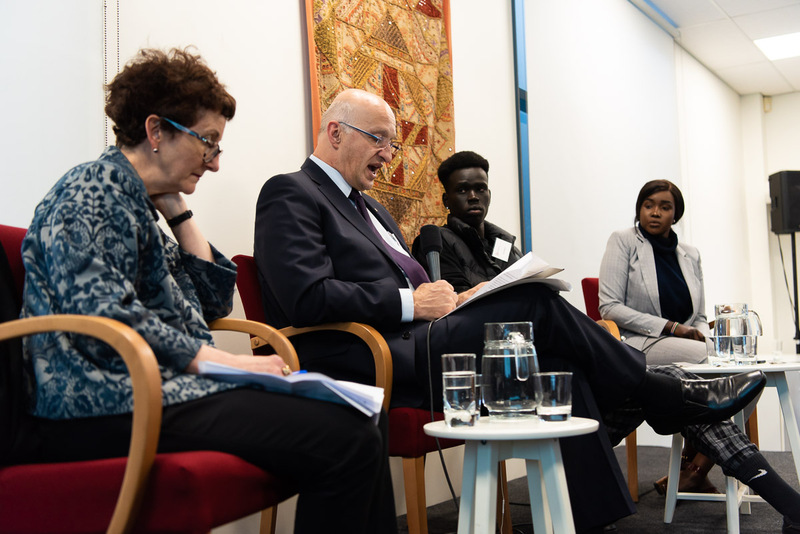 Last night Foundation House hosted “South Sudanese Australian Perspectives” at our Brunswick office and we were honoured to welcome over 120 guests to share issues and views with open minds and hearts. As illustrated on Monday night’s Four Corners program on the ABC, the involvement of some young people of South Sudanese background in criminal activity in Melbourne has given rise to intense and critical commentary by certain politicians, journalists and media commentators and members of the general public. The adverse effects on many South Sudanese Australians, others of African descent and communities have been serious. Foundation House Board of Management Chair Lynne Haultain together with CEO Paris Aristotle AO, facilitated a panel conversation with three South Sudanese Australians, providing an opportunity for each to share what they are encountering in their daily lives and the impacts on family and community. Reverend Chaplain Soma, a South-Sudanese Australian pastor from the Parish of Footscray. Titan Debirioun, a South Sudanese Australian musician and activist. 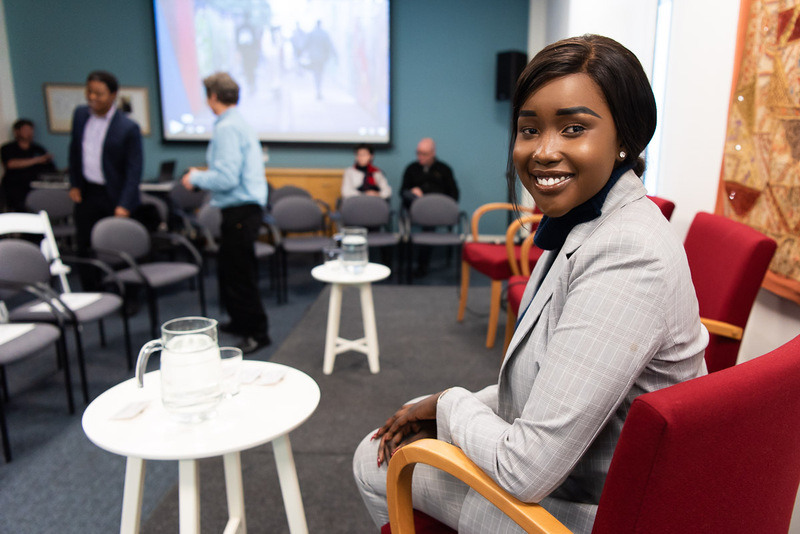 Winniy Manyang, a South Sudanese Australian arts degree student and volunteer, currently developing an on-line program of tutoring for kids of African background who are struggling educationally. 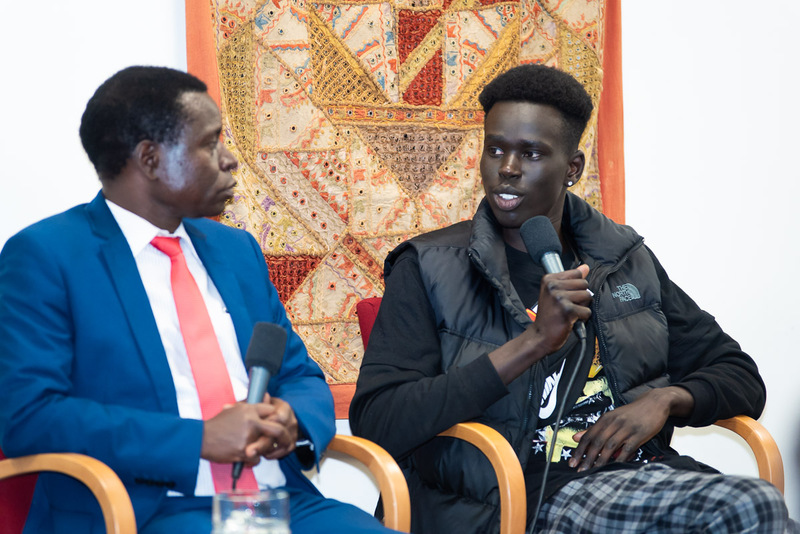 The panel discussion was followed by a question and answer conversation, providing further opportunity for the voices of South Sudanese Australian community members and other Foundation House stakeholders to be heard on issues of race, culture, education and employment issues, family and young people. 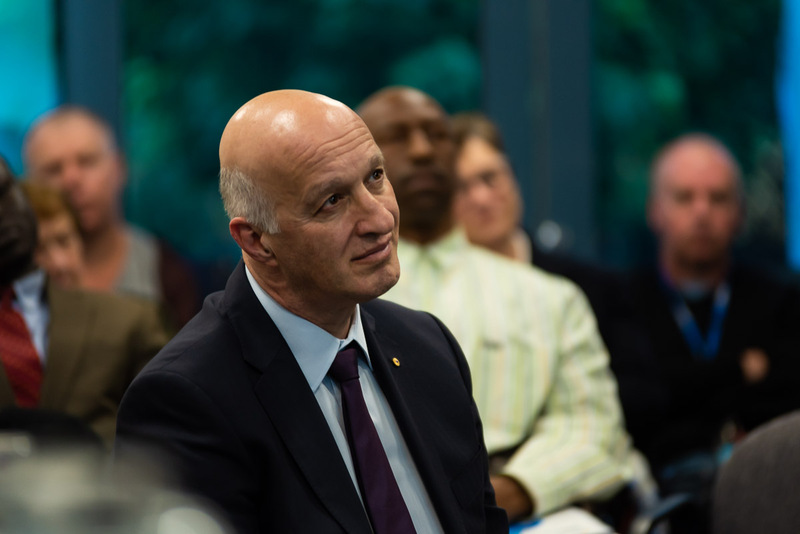 We thank our panel member for their significant contribution to the evening and our guests for engaging fully with such sensitive and challenging issues.